RAW viewers got to see the future of WWE programming. During a tag match between The Revival and The Lucha House Party, a backstage segment was included that featured much of the RAW roster like Apollo Crews, The B-Team, Heath Slater and Curt Hawkins. One name that caught everyone’s attention was the latest superstar to the main roster, EC3. 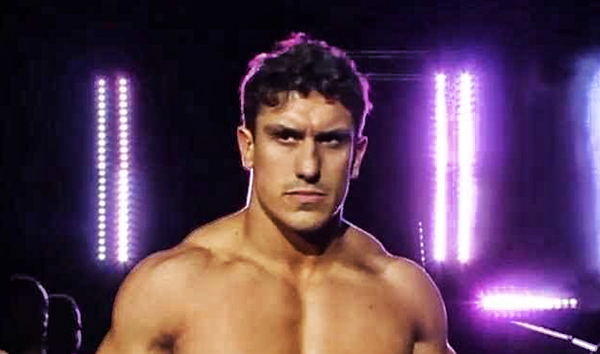 EC3 has spent much of his time in NXT since returning to WWE in early 2018. It was later explained that new superstars such as EC3 and now, Nikki Cross, are making appearances on both RAW and SmackDown in the following weeks leading to Royal Rumble. Cross also made her second appearance on the main roster, teaming with Bayley and Natalya in a victory against The Riott Squad. Lacey Evans was also seen briefly in a backstage segment following the match. As of this moment, none of the new call-ups are specific to a single brand. How are all feeling about this unique initiative? Comment below!